Eliminate subsurface uncertainty. 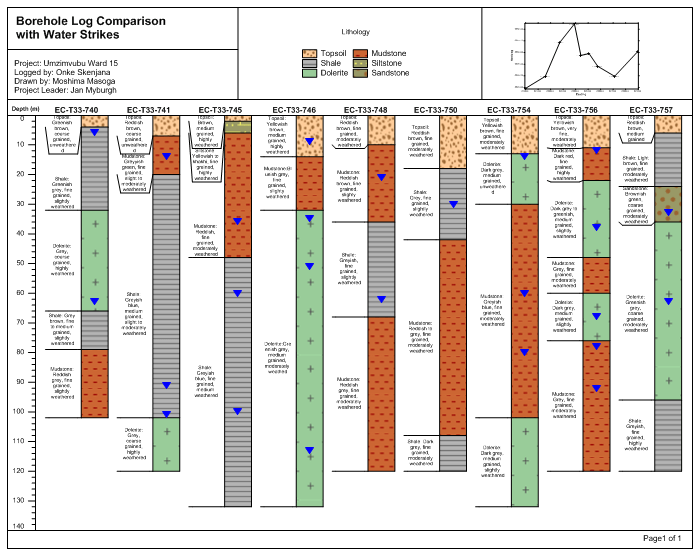 Achieve insight and clarity by transforming raw, subsurface data into understandable well logs, borehole models, and cross sections/profiles. Easily create professional geotechnical reports that clearly communicate important information with Strater. My sincere compliments for your work with Strater. I have been working with Strater for two months delivering a daily report, sometime made in the forest, sometime in a running pickup, and Strater never let me down, it always works! 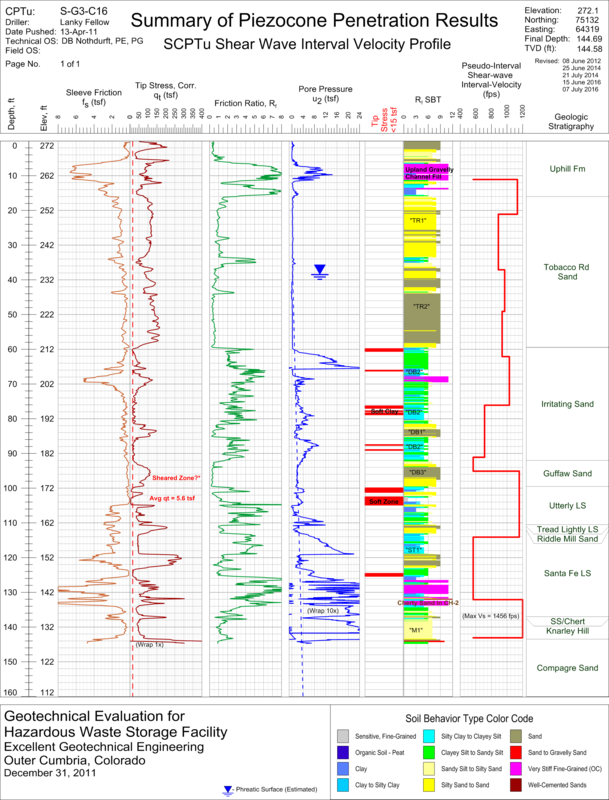 Get answers to all your subsurface questions. 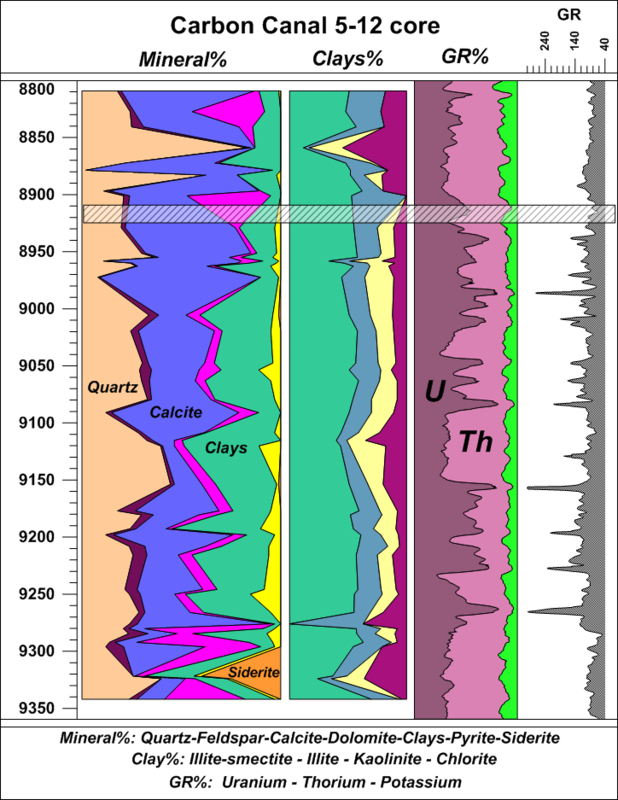 When displayed in Strater, subterranean data becomes clear and easy to understand. Strater’s extensive features allow you to quickly view and analyze areas otherwise unseen and make decisions with confidence. 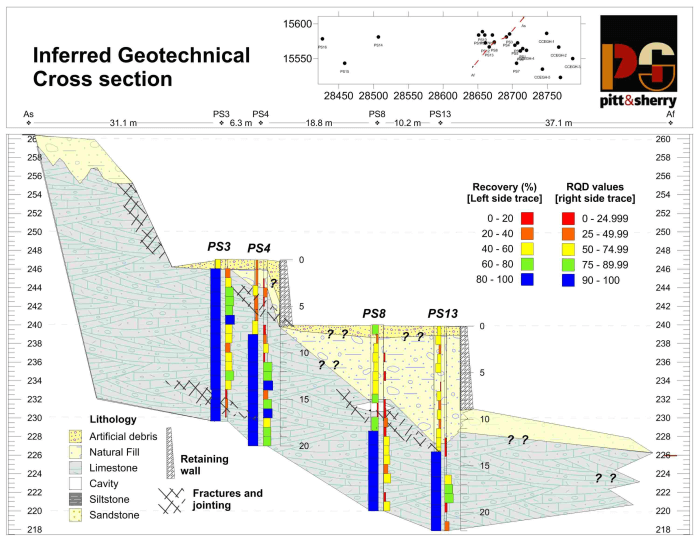 I just used Strater to produce borehole lithology and well construction logs for >1,000 boreholes in a UN project. Just brilliant! Transform data into profit. Easily communicate important information to clients, stakeholders, and coworkers. Regardless of data complexity, Strater’s visualization abilities facilitate a complete and thorough understanding of subsurface data. Thanks for striving to let us know you care and want to make the products we send to clients, managers, decision makers better. Thanks for working to help streamline and simplify our jobs when using Strater. Strater trusted by many scientists and engineers across the globe. Experience Strater for yourself and see why so many others trust Strater to display their data.